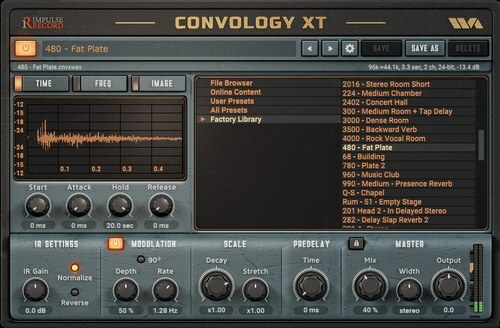 Impulse Record has recently released Convology XT, a new free convolution reverb plugin for PC & Mac. It comes with 70 different IR files that cover a wide range of different reverb types. 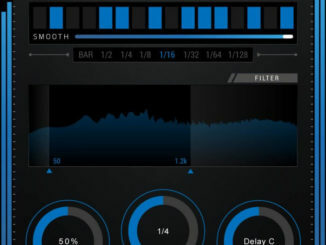 Free Factory Plugin – Includes 70 vintage Impulse Response Files! 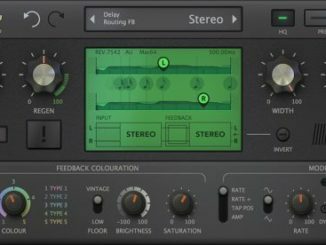 This FREE plugin download, comes in VST, AU and AAX and features a sampling of files contained in the Convology XT Library! There are no time limitations, iLok or frustrating unlocking hoops to jump through. Simply fill in the information on the licensing page and that’s all there is to it. Impulse Record Convology XT is available now as a free download for PC & Mac. Plugin Alliance Announced New Product Line Of Virtual Instruments For NAMM 2019!